The future of lake view homes has become less available due to the lack of vacant parcels that are able to see the lake. This limited inventory would bring less competition for these unique properties. The number of buyers most likely will increase due to these unique and exquisite locations. Currently inventory for lake view homes are higher than normal, with 19 available single family homes on the market. Prices are starting at a low of $798,000 and a high of $9,500,00, that bringing a median of $2,695,000. There are 5 homes currently under contract starting low at $539,900 and hitting high at $2,999,000, bringing that median to $589,000. Within the last 12 months, as of February 8th, 2016 there has been 46 lake view properties sold including lake front homes. The low starting at $427,500 and topping at the high of $8,750,000, thus giving a median of $997,000. 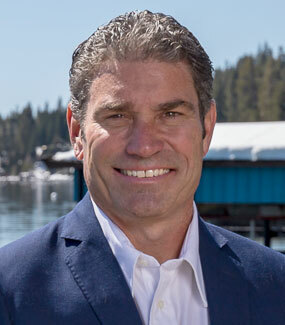 Jumping on this Lake Tahoe dream home now is the right time. 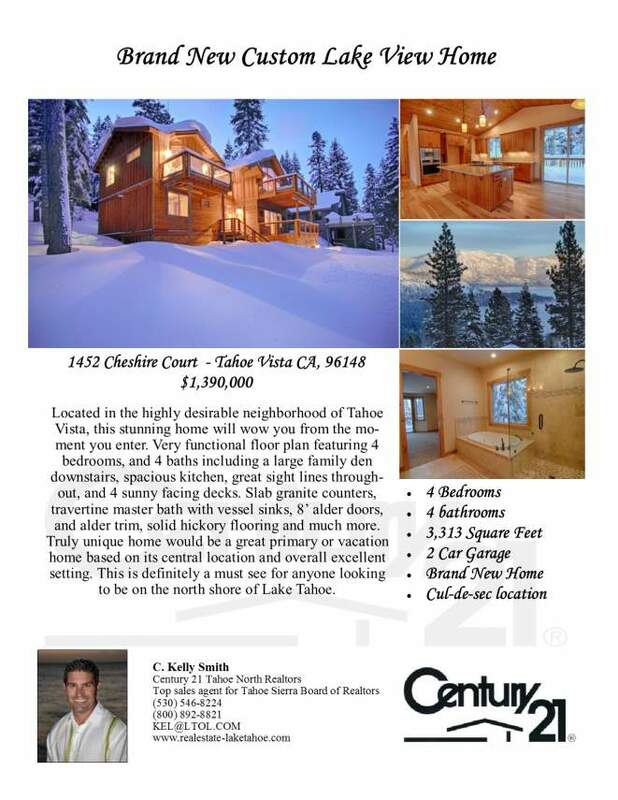 As the weather around the lake gets warmer attracting more tourists and home buyers the price of Lake Tahoe properties like this one will continually to appreciate. If you would like more information on this home or others like it, please contact Kelly Smith at kel@ltol.com or call 800-892-8821.